Each apartment building at Langdon Square Apartments is architecturally distinct, yet the interiors of the four discrete buildings are all equally modish. These Cambridge MA apartments have just been refinished with energy-efficient appliances and fixtures, and live more like a collection of lovingly restored mansions than apartment rental. Each of these one, two and three-bedroom apartments for rent in Cambridge is covered by our 24 hour maintenance guarantee; and you won’t have to pay extra for heat and hot water. What’s more, you can pay your rent online. Your Cambridge MA apartment is centrally located on a tree-lined street that’s an easy stroll to Harvard, Central and Porter Squares, and other neighborhood shops and restaurants. You’ll also enjoy on-site parking and easy access to public transportation from your apartment. 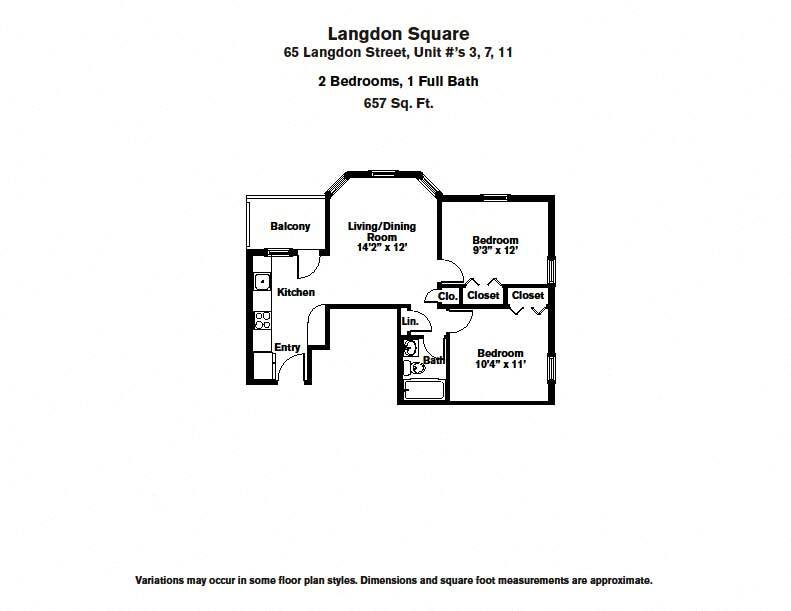 If you’re looking for an apartment for rent in Cambridge with the look and feel of a home, look to Langdon Square Apartments. 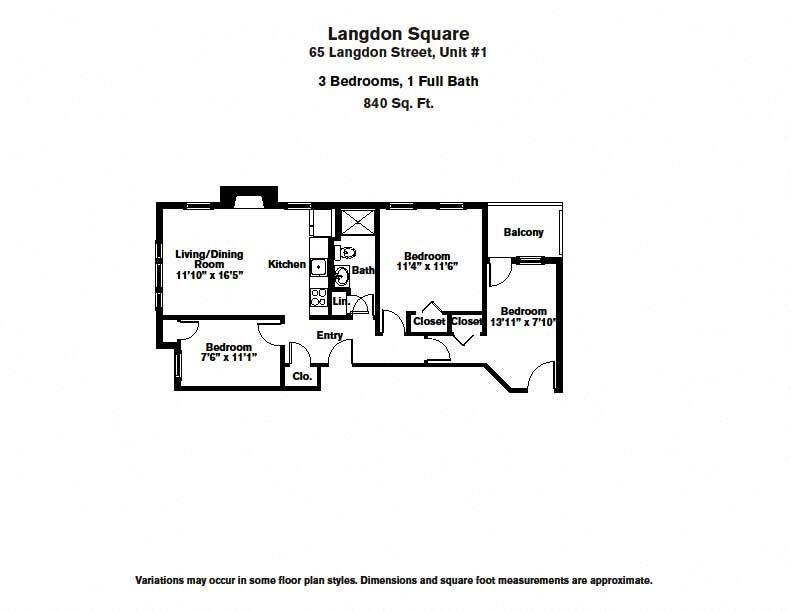 Come home to Langdon Square Apartments in Cambridge, MA, and start living the good life. These bright and airy one and two bedroom Cambridge apartments for rent feature gleaming hardwood floors and large windows. 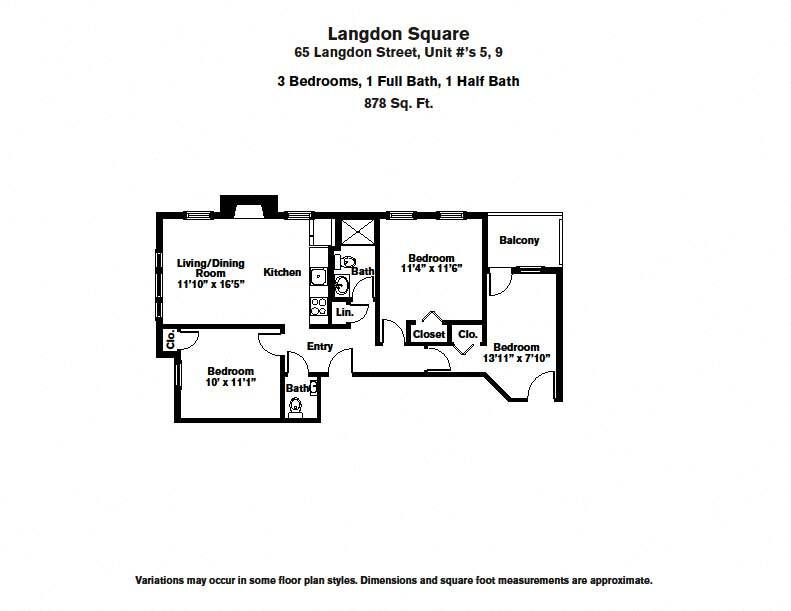 Select apartments at Langdon Square boast private covered terraces and charming architectural features such as fireplaces, built-in china cupboards and arched doorways. The kitchens include a refrigerator and gas stove. Convenient onsite parking is available for an additional fee. Located in Cambridge, MA, between Central, Harvard and Porter Squares these apartments are close to the friendly bustle of restaurants, public transportation and shops and are well suited for enjoying an evening on the town or a cozy day at home. However, the incomparable location near Harvard University is only one of the attractions of these apartments for rent in Cambridge. Residents at Langdon Square Apartments enjoy personalized and attentive customer service from Chestnut Hill Realty’s courteous staff. For the convenience and comfort of our residents, we offer a 24-hour maintenance guarantee and online rent payment. What's near Langdon Square Apartments!